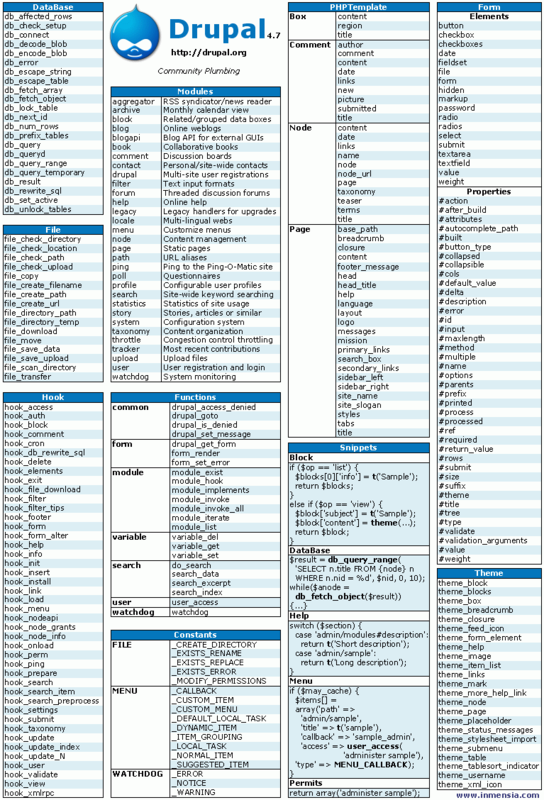 Write in the comments if you know other sites with cheat sheets! Thnak you! We have fixed it. nice very nice, keep it up.